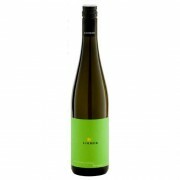 Starts out flora and fresh,with a little bit bitter, and a complex flavours of lemon ,green beans,salade, with a hint of pepper, a long finish , it is a unique Grüner Veltliner and it has a potential for aging within 3-4 years Loimer is one of Austria's oldest and most respected wineries, and pro..
Purely aromatic and lively. 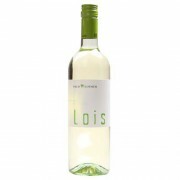 With lovely aromas of fresh apple and citrus, this wine surprises the palate with great spice components as well as exotic fruit and refreshing acidity. 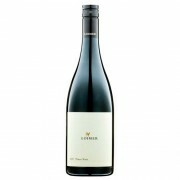 Loimer is one of Austria's oldest and most respected wineries, and produces wines biodynamically, only from their ow.. Youthful, grapey, intense rose petal and floral aroma, some Indian spice to be found; really fresh acidity for the variety, medium body, rose petal characters continues on the palate, nicely floral, medium fruit intensity, finely integrated alcohol, persistent, lingering finish .. 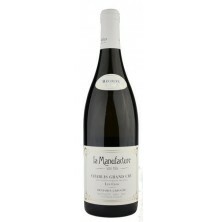 Shiny ruby hue; fine creamy bouquet; lengthy palate with fresh Pinot fruit and elegant tannins. Loimer is one of Austria's oldest and most respected wineries, and produces wines biodynamically, only from their own vineyards. 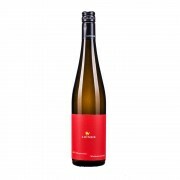 In 2002 Fred Loimer was named "Winemaker of the Year" by Austria´s leadi..
A racy style, offering a vibrant minerality along with plenty of fresh-cut apple and pear flavors. The powerful finish is filled with notes of white pepper and spice Loimer is one of Austria's oldest and most respected wineries, and produces wines biodynamically, only from their own vineyards. In..